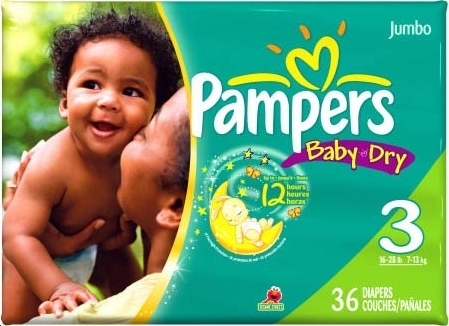 Hey Dave, besides chipping in for the website cost, how about we all go in on a years supply of Pampers as a going away present for Jonathan Martin? All I know is that he's in the right place when he decides to come out of the closet. You have the right thought 10acjed. However, it would be funny to see him on a Pampers commercial even as a Saturday night live spoof! I hear GLAAD is ramping up to sue Phinfever after that one.